The GCL Rays completed the week with a .500 record, going 3-3 for the week. They are currently in second place in the division, four games back from the Red Sox. Transactions: Kyle Lusson added to roster (6/28/10). Virgil Vasquez returned to Durham after completing rehab assignment (6/29/10). Shane Minks added to roster (7/2/10). Brandon Henderson added to roster (7/3/10). The Week Ahead: 7/4/10: Day Off. 7/5/10: vs GCL Twins (4-8). 7/6/10: at GCL Twins (4-8). 7/7/10: at GCL Red Sox (10-2). 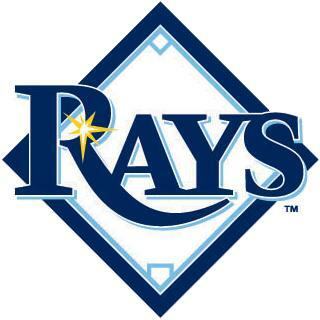 7/8/10: vs GCL Red Sox (10-2). 7/9/10 vs GCL Orioles (4-8). 7/10/10: at GCL Orioles (4-8).